The best new subscriptions to treat yo' self (or someone else) to, at every budget! 1. GreenUP, a subscription that'll provide you with the resources and inspiration you'll need to go zero-waste in one area of your life each month. What it is: A subscription that'll help you to use less plastic in a different area of your life each month, via curated boxes with four to six eco-friendly, reusable items — like cotton mesh produce bags, bamboo travel utensils, stainless steel lunch boxes, and more. 2. Inspire Me Korea, so you can stock up on the best Korean skin care, snacks, stationery, and more. 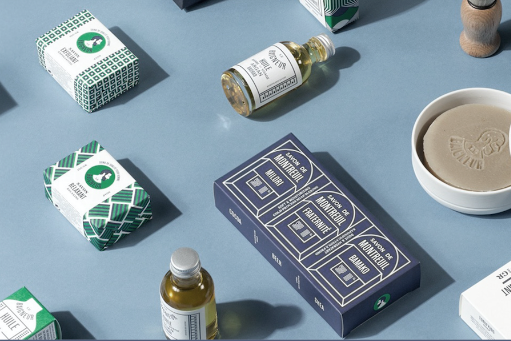 What it is: A South Korean culture subscription box that explores a new theme every month via snacks, skin-care items, stationery, a magazine, and more. 3. Ritual, the minty and Insta-worthy multivitamins that might finally convince you to stick to a vitamin regimen. Read a full review of Ritual here. 4. 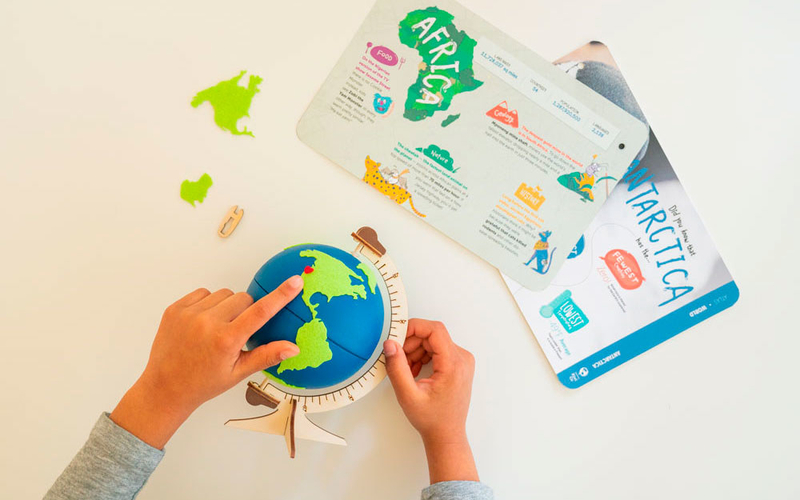 Atlas Crate, a travel-themed monthly subscription box for kids ages 6-11 that'll give them a glimpse into cultures around the world, even if they've never set foot on a plane before. 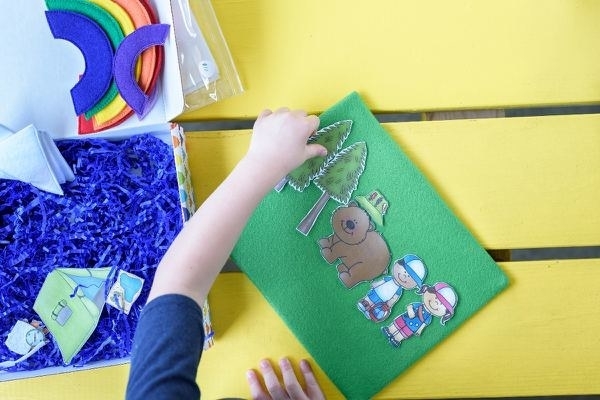 What it is: A box featuring globally inspired projects that explore new countries, using high-quality materials and kid-friendly instructions to encourage your kiddo to have a greater understanding of and appreciation for cultures around the world. 5. The Walmart Beauty Box, because you're on a budget and $5 will give you access to tons of samples so you can find new favorite products without dropping cash on full-sized versions. What it is: A seasonal delivery of awesome hair-care, skin-care, and other beauty products by brands sold at Walmart, sent four times a year. You only pay for shipping! Read our full review here. 6. Dispatch, so you can bring your next casual get-together to the next level by solving a mysterious crime using clues delivered each month. 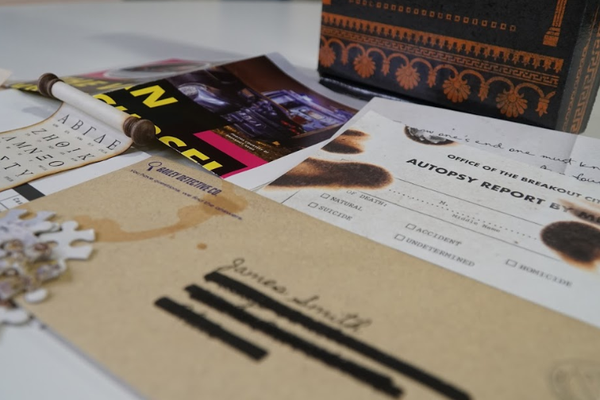 What it is: A subscription-based murder mystery that builds upon the clues sent to you in the first box. 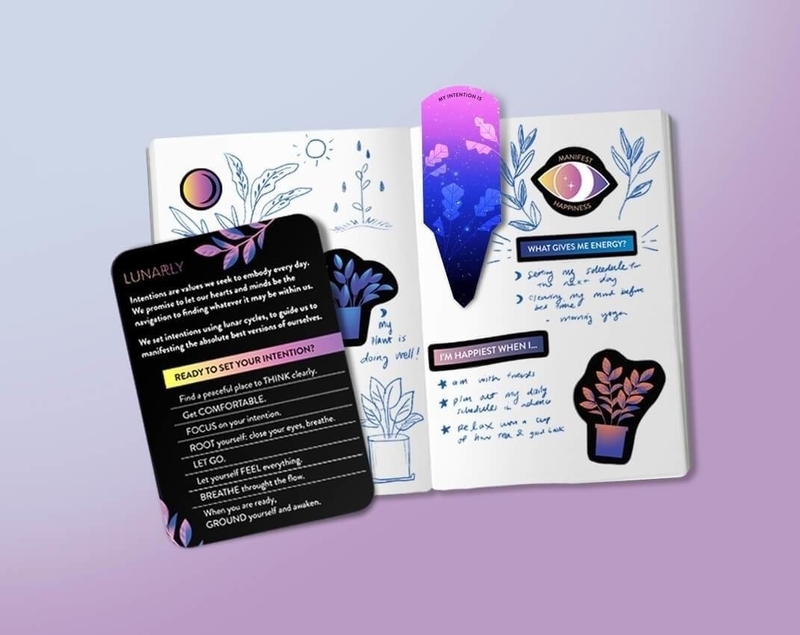 Your first package includes physical items that serve as an introduction to the story and draw you into an online and offline mystery about the strange disappearance of your closest childhood friend, who is suspected of killing his wife. 7. A Burlap Bag Candle Club subscription that'll ensure you're never without a delightful scent wafting through your home again. What it is: A 9 oz. hand-poured, limited-edition soy candle with a quirky name delivered to your door each month! 8. The Bub Club box, so you can celebrate your fandom for the adorable celebricat and give back to animals in need — 20% to 40% of proceeds from each box benefits homeless pets! What it is: A quarterly box filled with Bub-themed products, like socks, magnets, stationery, art, jewelry, and more. For each box purchased, a portion of proceeds plus five to ten bowls of food are donated to homeless animals. 9. Lunarly, for anyone who aspires to live mindfully and with intention, using the current moon cycle as their guide. 10. The SerLatina box, which is curated by Latina experts and inspired by the Latina woman, and includes plenty of useful beauty and fitness lifestyle products. What it is: Fitness boxes include clothes, accessories, manuals, books, snacks, and nutrition supplements, and more; beauty boxes feature skin-care, hair-care, and nail products, as well as makeup, accessories, and more. Promising review: "SerLatina Beauty Box is a blast!! 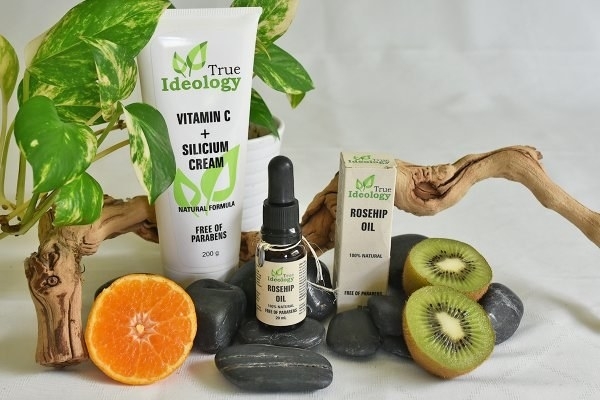 I have tried their beauty brand and it's amazing... So glad they are now on Cratejoy." Price: $29.99+/month; use code LAUNCHING at to receive $8 off, and an additional 10% off if you get the three-month subscription. 11. 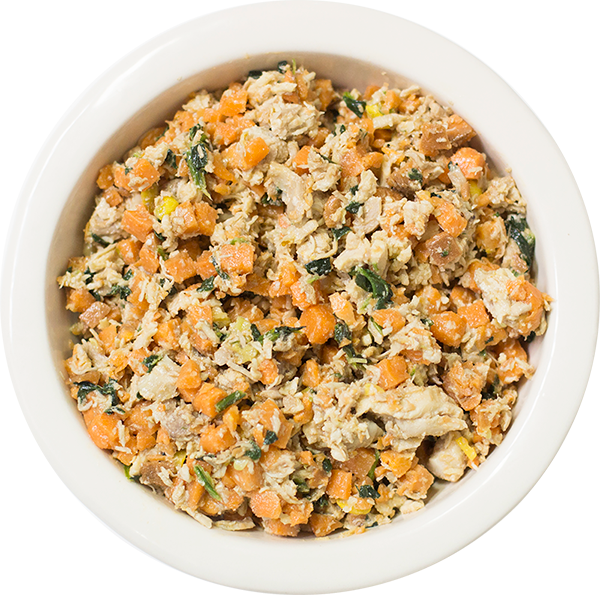 NomNomNow, because your pet deserves high-quality food that isn't full of byproducts, but maybe you just don't have the time to cook for them every week. 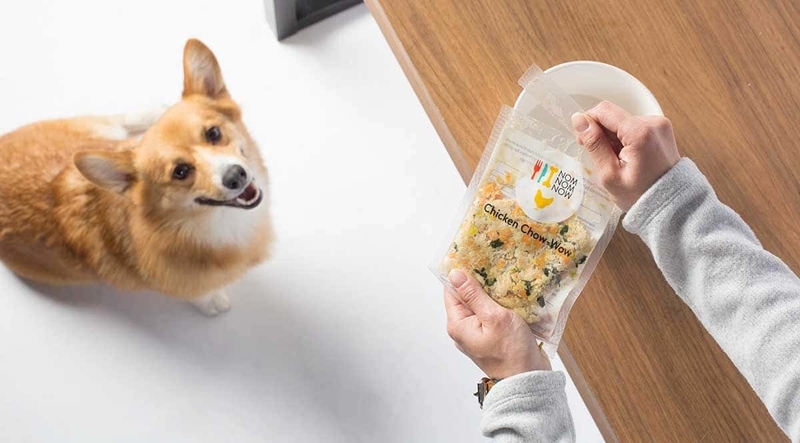 What it is: Human-grade food for your dog or cat delivered to your doorstep in pre-portioned packages based on your pet's weight, weight goals, and activity level. You can choose from different meals and delivery options. 12. 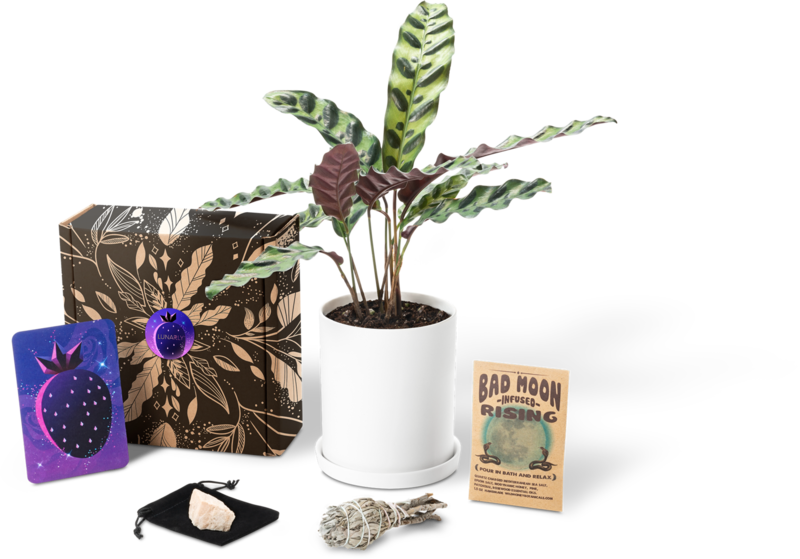 An Om Babes Yoga Box, for the devoted — or aspiring — yogi who deserves a fun surprise every month (in addition to how much more flexible they're getting). What it is: A delivery of four to six full-sized yoga, wellness, and self-care products, from tools to books to snacks and more. 13. The Stethi subscription, a neat subscription tailored for women who work in the medical field. What it is: A quarterly subscription with four to five full-sized items for women who work as medical professionals; boxes include high-quality medical accessories, beauty products, products to improve work life (e.g., pens, notebooks, planners), and much-deserved lifestyle items (bath soaps, candles, and more) to help unwind after a long day. 14. 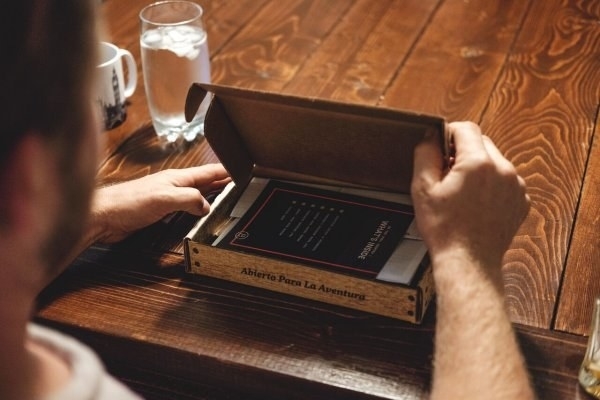 Cajun Crate, for a little taste of Louisiana every month no matter where you currently reside. What it is: At least seven full-sized food and drink products from Louisiana — from roux to BBQ sauce to seasonings and more — plus a product guide and recipes in each themed box. 15. Two Pink Balloons, a subscription for 4- to 6-year-olds focused on quiet play and learning — because you deserve some quiet, and they deserve some fun and education. 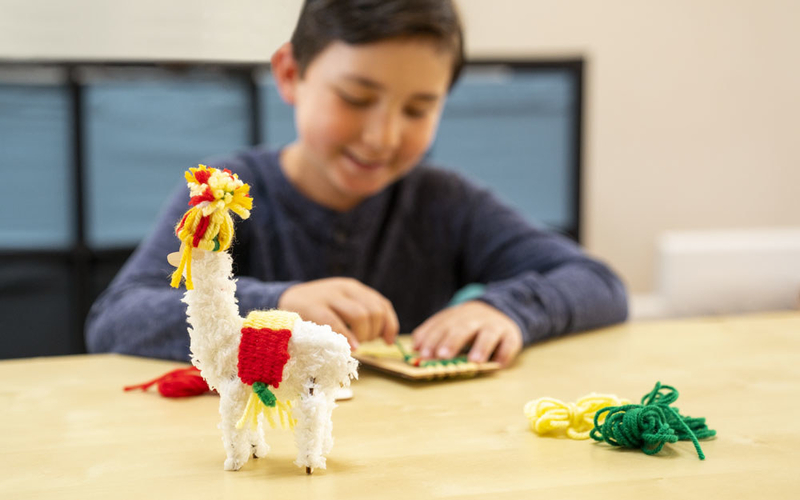 What it is: Handcrafted items for children including activities, puzzles, games, busy bags, and/or pretend play items. 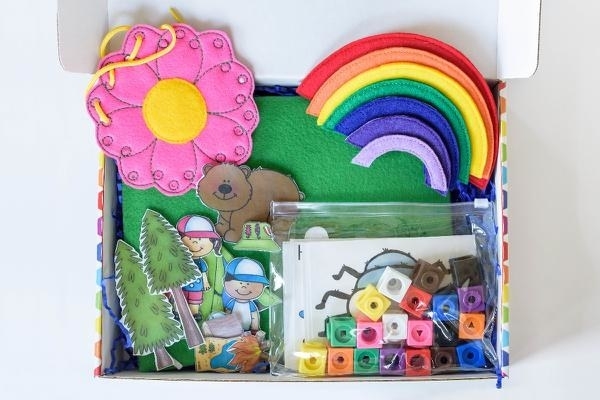 Each month has a different theme and your first box includes a felt lapboard. 16. ShaggySwag, a box full of toys, treats, wearables, and more for the cool AF pup livin' that city life. 17. And a splurge-worthy OuiPlease box so you can treat yourself or a very lucky Francophile in your life to a collection of luxurious French goods every two months. 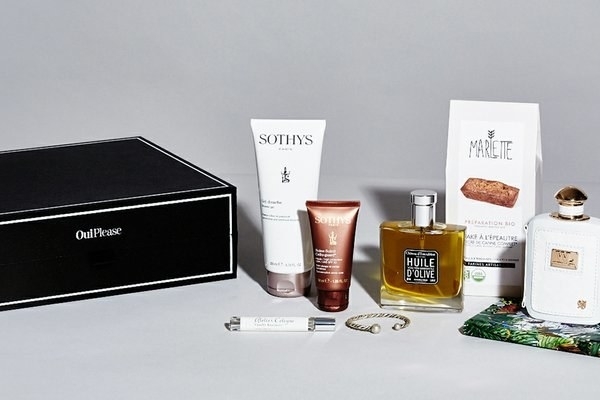 What it is: A bimonthly subscription bursting with seven to ten full-sized French goods from premier brands in the beauty, grooming, accessories, apparel, and epicure categories.